Can someone tell me what I have done by mistake? Not the answer you're looking for? 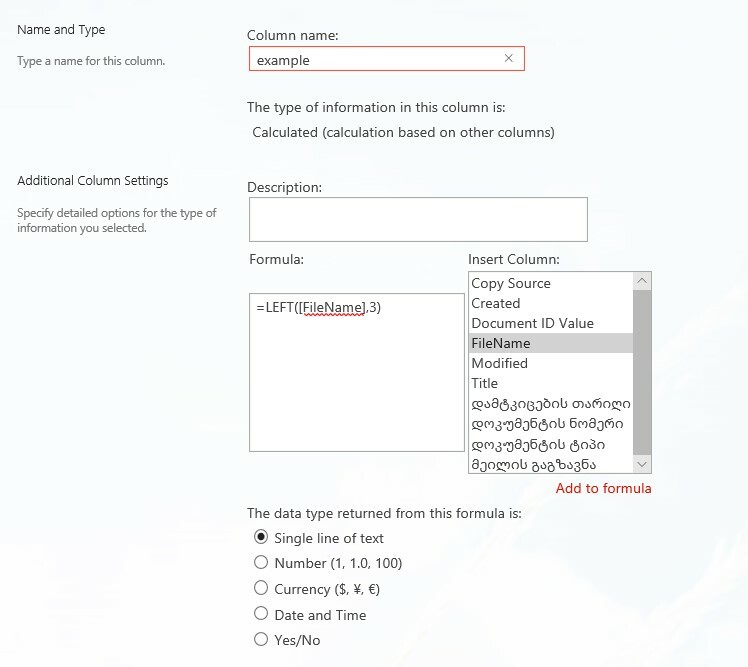 Browse other questions tagged calculated-column calculated-column-formula sharepoint-library or ask your own question.